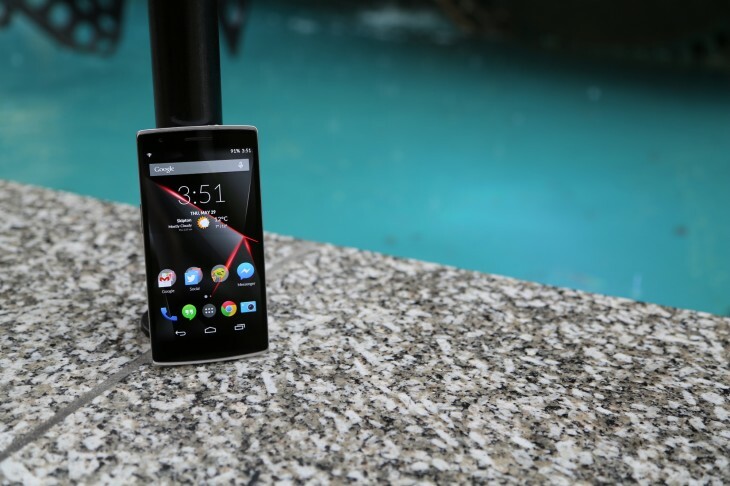 OnePlus’ pre-orders for its One smartphone are due to open at 11am EST on October 27, according to an announcement from the company today – but that pre-order window will only be open for one hour. While it’s another week before you can actually lodge your request, OnePlus is allowing interested buyers to prepare a pre-order in their cart now. The move represents a slight shift away from the company’s previous invite-only system, which many will be thankful for. Still, it’s not as straightforward as you might expect. Now, instead of needing an invite, you can place a pre-order and you’ll be informed of your expected arrival window – the more pre-orders, the longer the date shown. If you then receive an invite before your pre-order is fulfilled, you jump to the front of the queue. 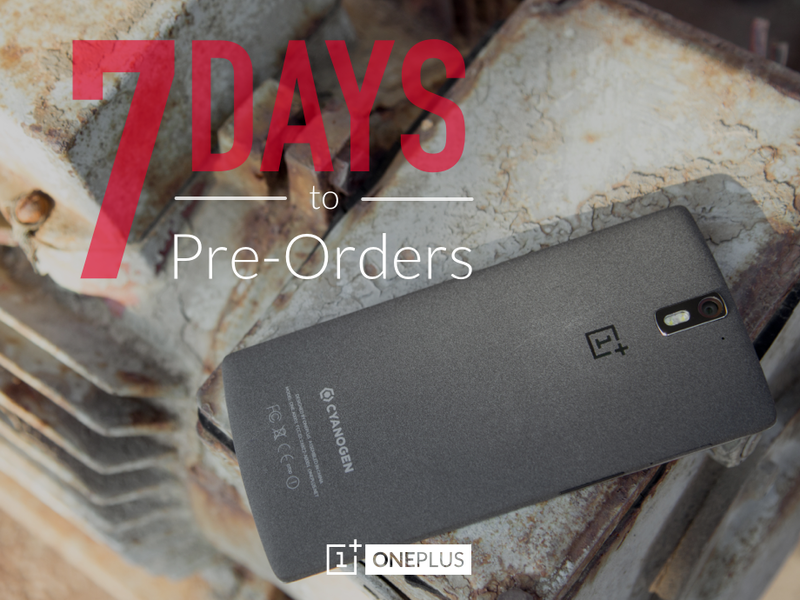 If you’re interested, you’ll probably want to set a reminder to look at the OnePlus One pre-order page at 11am EST – it’ll only be open to all for an hour.